ACTIVE - for when you need a performance boost! Competitive and casual athletes, along with many others, are constantly striving to improve their performance. 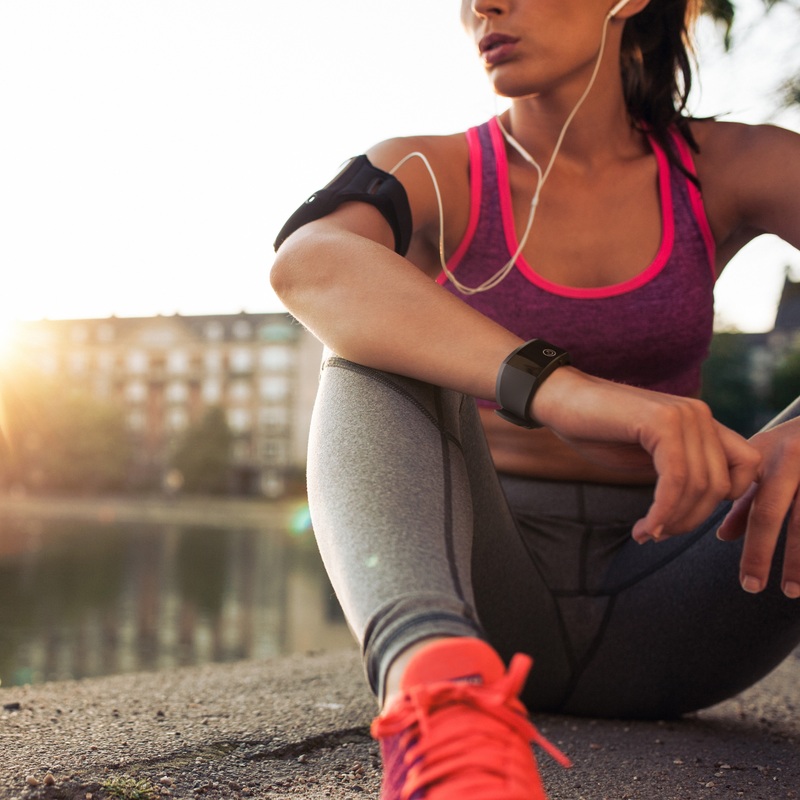 Our society is defined by increased health and physical awareness, as well as the high performance demands faced by adults, children and youngsters both professionally and privately. Consumers are actively looking for ways to increase their performance capabilities and to reduce overtiredness and exhaustion. 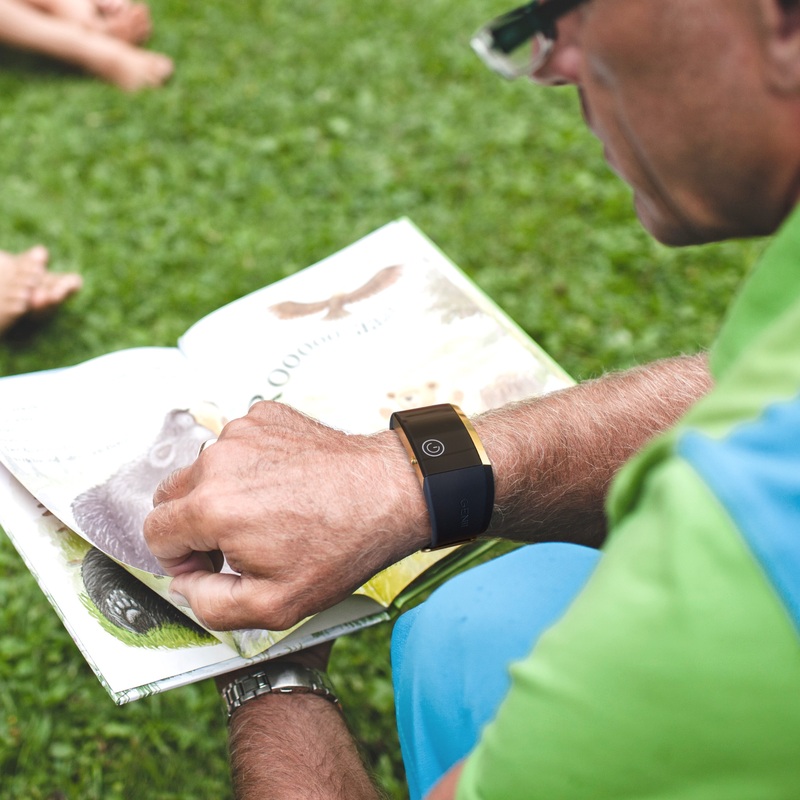 The GENII® ACTIVE personal mode has an ACTIVATING effect and provides the body with a special set of electromagnetic vibrations that have an energising effect on the wearer. This helps to boost performance and improve powers of concentration. It is the ideal mode for times of great demands, whether at work, during study or in your free time. Focus: Mental and physical activation and energisation for more drive, performance and improved powers of concentration. Users: For adults, teenagers and children who want to increase their mental and/or physical performance capabilities. Whether that be professionally, in study, in sports or leisure. For all general motorists, racing and professional drivers, pupils, students and teachers looking for more concentration and energy. It is particularly suitable for airline pilots and train drivers. 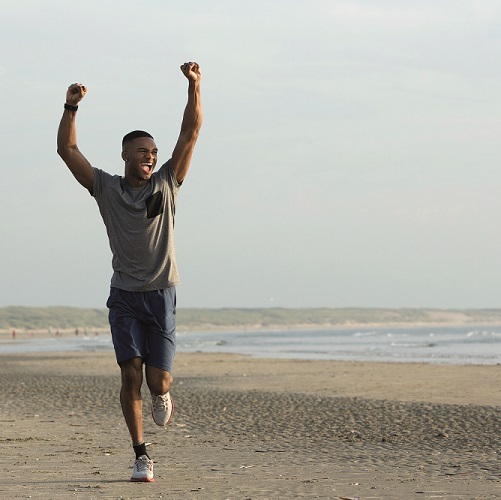 Sport and physical activity: Regular use of ACTIVE just before and during sports or while undertaking mental activity can have a positive effect on drive, endurance and physical and mental performance. 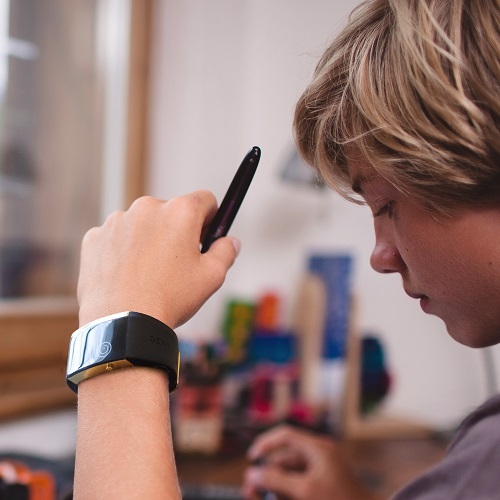 Work, school and mental activity: Regular use of ACTIVE during mental activity can have a positive effect on concentration and capacity to absorb information. Getting up in the morning or after prolonged periods of relaxation or sleep: Regular use of ACTIVE immediately after waking up or after periods of rest can make getting up easier and help you feel awake and active quickly. Operating machinery and driving vehicles: Regular use of ACTIVE during the operation of machines or control of aircraft or vehicles can have a positive effect on powers of concentration and responsiveness, as well as stamina and energy. When recovering after or while suffering illnesses and in times of crisis: after a long illness or several days confined to bed, if motivation and energy is lacking, the use of ACTIVE can pick you up if the mind and the body require activation for a faster recovery. The activating mode ACTIVE STANDARD should definitely be used continuously for six months. 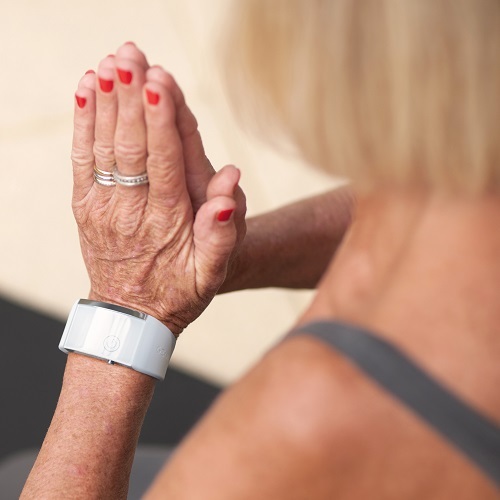 It is provided with the GROUND PACKAGE in the purchase of a GENII wristband along with the BALANCE STANDARD stabilising mode and the SLEEP STANDARD sleep mode. It can be combined with any SLEEP mode or BALANCE stabilising mode. GENII® is delivered with three basic modes. As every person is different and has to overcome other challenges, three modes alone is not enough. GENII® offers the opportunity to decide which three modes should be stored on your personal GENII®. GENII® offers a wide range of modes for you to choose from. Click here for details on the range of STABILISING modes.